The makers of Gold are all set to unveil the anthem titled Ghar Layenge Gold. 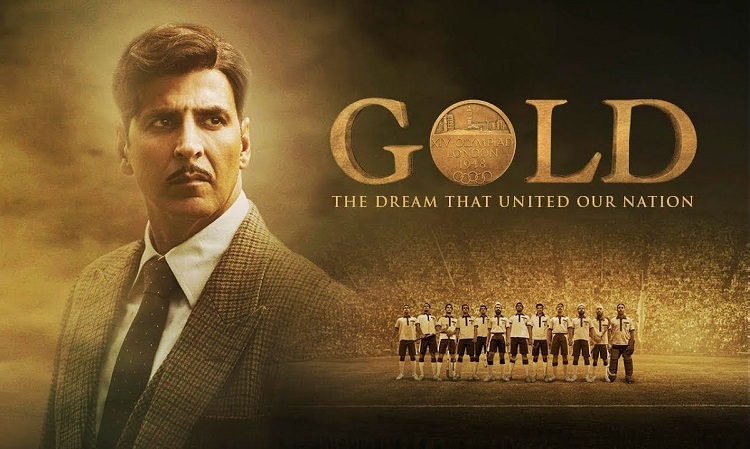 Going in sync with the world cup flavor, team gold has a befitting reply to England's It's coming home campaign as Akshay Kumar took to Twitter giving a shout out to the film's anthem. Ironically, the film is based on India vs England and it is again England who has lost football world cup in the semi-final stage. The Gold anthem focuses on 'nations pride and India's victory over England'. Earlier, the anthem was showcased Live at the special event which had gone ahead to garner roaring response from the audience present there. The film showcases the dream of Tapan Das played by Akshay Kumar, who wishes to win India's first gold medal in hockey as an independent nation. He coaches the team for the 1948 Olympics in London, inspiring the athletes to make a mark against the British on their own turf. 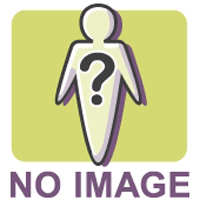 Subsequently, India won the gold medal on August 12, 1948. Earlier, The makers of the upcoming Akshay Kumar starrer 'Gold' opted for a unique promotional strategy as they released a special unit in the theatres on Friday. The short video requesting the patrons to stand up for the national anthem of Britain took everyone by surprise. The film has been shot across the UK and India, capturing the fascinating aspects of the pre-independent era. 'Gold' not only marks the first ever association between Akshay Kumar and Excel Entertainment led by Ritesh Sidhwani and Farhan Akhtar but also is the debut of TV sensation Mouni Roy. Starring Akshay Kumar, Mouni Roy, Kunal Kapoor, Amit Sadh, Vineet Singh and Sunny Kaushal, Gold promises power packed performances by an ensemble cast. Gold is produced by Ritesh Sidhwani and Farhan Akhtar, helmed by Reema Kagti and is all set to release on the 15th August 2018.